October 12, 2018 6:37 pm. Victorem has had a barrier trial at Gosford ahead of his bid for the $1.3 million Kosciuszko. 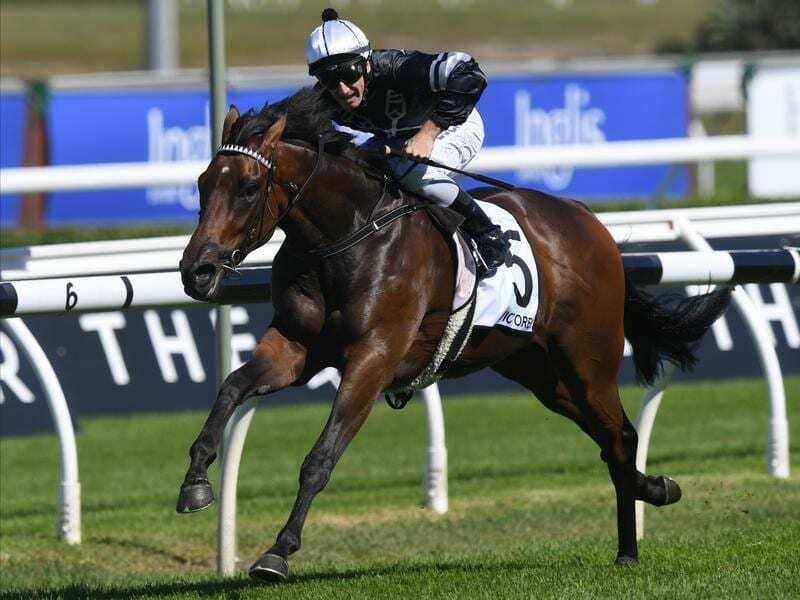 Second favourite for The Kosciuszko, Victorem, has pleased connections in a barrier trial Gosford, two weeks out from the $1.3 million race at Randwick. Port Macquarie trainer Jenny Graham and jockey Ben Looker were happy with his fourth in Friday’s 1000m-trial and growing in confidence ahead of the race on October 13. Victorem won the $600,000 Country Championship in April but Graham said she was not as nervous heading into his next big assignment. “I’m a little bit more relaxed this time,” Graham told Sky Racing. “I think it’s a good concept. I’m actually going to enjoy it and what happens on the day will happen. Looker said it was all systems go for the next two weeks. “I’m going in as confident as can be. I wouldn’t swap my horse for anything else in the race,” he said. “I love him. He’s got the coolest attitude ever. I think he’s just like me (and) I think that’s why we get along so good. Victorem will go to the Kosciuszko for his first start since his second to Sambro in the Hawkesbury Guineas at the end of April. He is at $6 for The Kosciuszko with the Matt Dunn-trained Care To Think the TAB’s $3.50 early favourite.